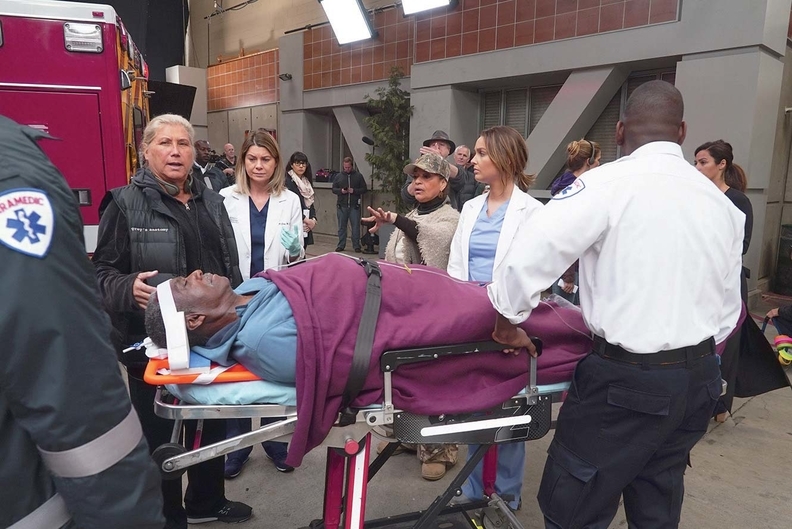 Could watching mayhem on “Grey's Anatomy” make you a safer driver? Medical dramas such as “ER,” “House” and “Grey’s Anatomy” are often criticized for their unrealistic portrayal of the medical profession. But what if those sensational storylines were actually doing a public service for adolescents, making them less likely to engage in reckless behavior? Action movies that glorify risk tend to encourage thrill-seeking behavior in teens, a correlation that’s been well-documented. But sensationalizing bad outcomes may actually have a counter effect on teen behavior. A study out of Belgium found that teenagers who were avid viewers of medical dramas either before or shortly after getting their driver’s licenses had greater fears of being in a car crash, and were more likely to have negative attitudes toward speeding, even five years later. That association held true regardless of the teens’ other television habits, overall sensation-seeking behavior or gender. Social scientist Kathleen Beullens and colleagues at the Leuven School for Mass Communication Research in Belgium conducted a five-year longitudinal study of 487 adolescents, who were questioned about their medical-drama viewing habits, their level of fear about getting into a crash and their attitudes toward speeding. Beullens’ research also showed that teens who frequently watch TV news—which can feature sensational “if-it-bleeds-it-leads” coverage—demonstrated the same caution. But of course, there’s no Dr. McDreamy on the 6 o’clock news. So a dose of medical drama could deliver the right measure of caution.